Professor Kukui apologizes for not showing him around, although Ash doesn’t mind. While, Ash and Pikachu are in the lab, they generally waste time with Ash ending up doing laundry. The washing machine malfunctions, causing a massive spill. After all the high jinks, Ash and Pikachu are starving and look for food. 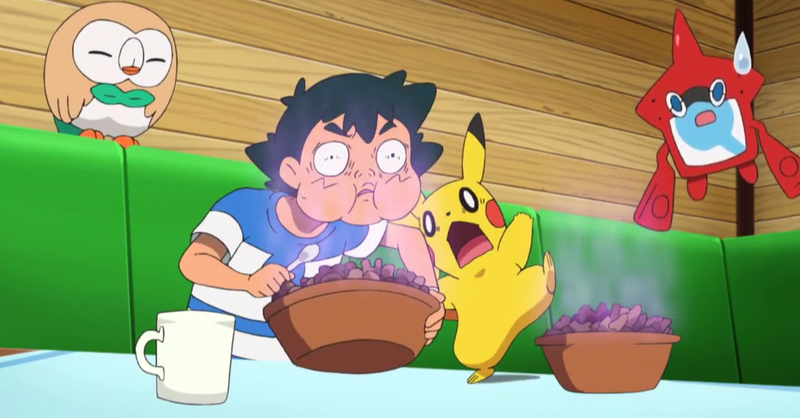 Ash attempts to make himself and Pikachu food. He fails massively and run out of food. They decided to go shopping at the mall, he into Sophocies and Togedemaru. Together they go and get some ice cream. Meanwhile, Team Rocket continue to plot how to steal some Pokemon from the mall. Meowth accidentally triggers the security system, causing the doors to shut, trapping Pikachu, Rotom and Togedemaru. Everyone tries to bash the doors to escape and override the security system. Team Rocket, along with Pikachu, Rotom and Togedemaru reach the roof. Mimikyu attacks Pikachu with Shadow Claw, without being ordered to by Jesse. Pikachu helps Togedemaru and ends up on trouble. Sophocies tells Ash to order Pikachu to use Thunderbolt, so Togedemaru “lightning rod,” ability goes into effect. Togedemaru uses Zing Zap and Rowlet rescues Pikachu. Bewear arrives and grabs Team Rocket, jumping from roof to roof with them. 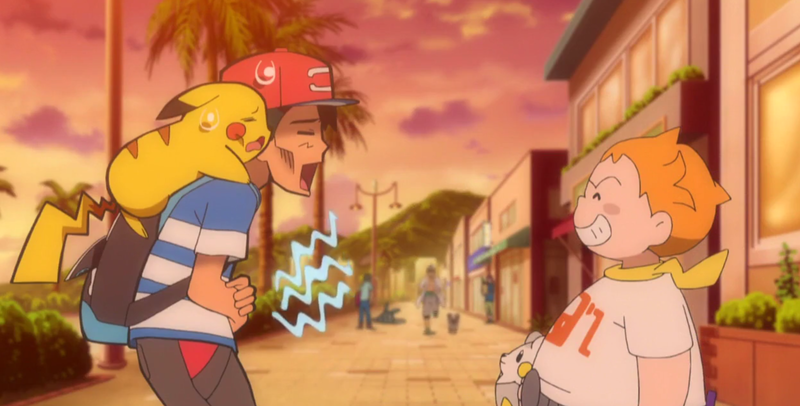 This episode was pretty boring to be honest, however, I learned that Togedemaru has a new attack called Zing Zap. I anticipate a lot of episodes like this. Finally, it appears that Bewear will replace the “blasting away” of Team Rocket. Bewear’s stalking of Team Rocket is both funny and creepy. Next Post Is the latest One Piece movie a hit?